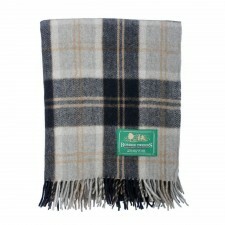 Pure new wool blankets are timeless and classic. 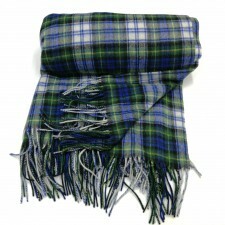 Few Scottish homes are without at least one - it really is a bit of a Scottish tradition! 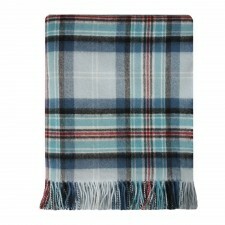 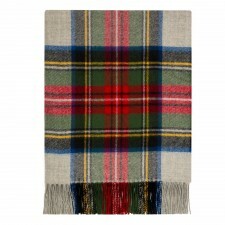 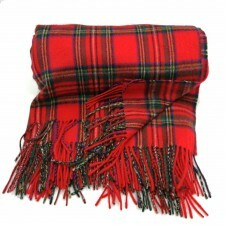 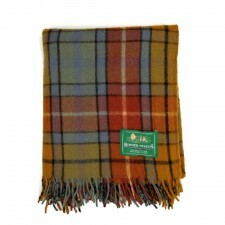 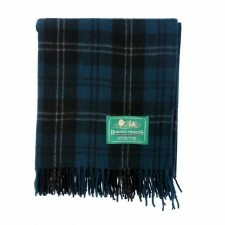 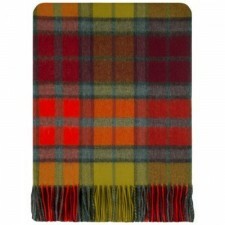 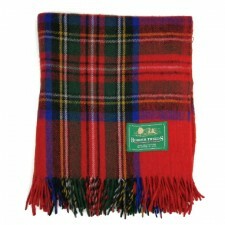 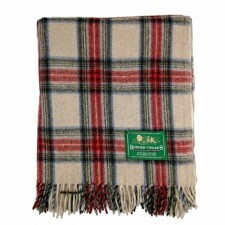 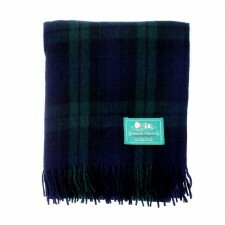 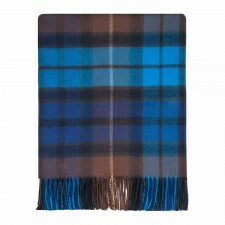 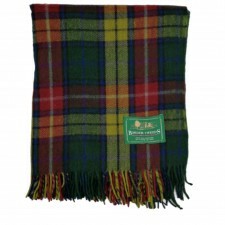 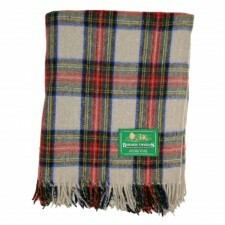 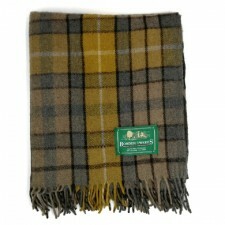 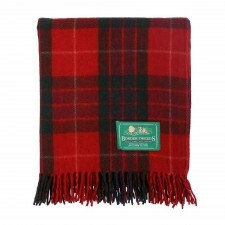 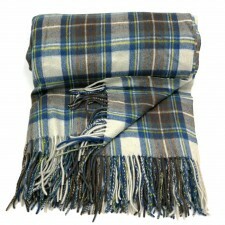 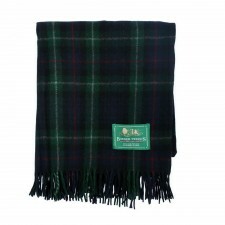 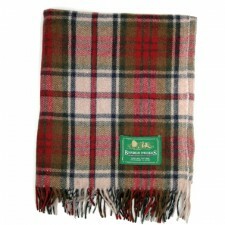 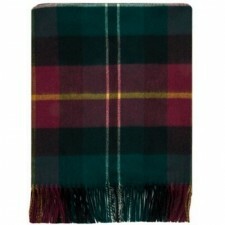 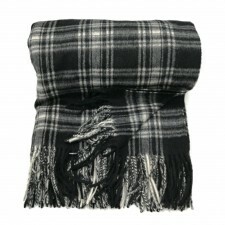 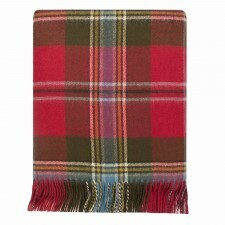 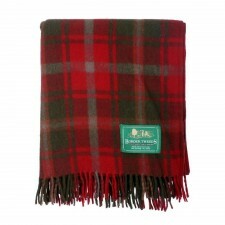 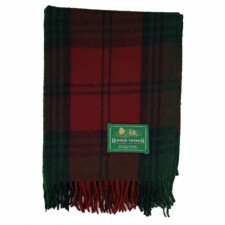 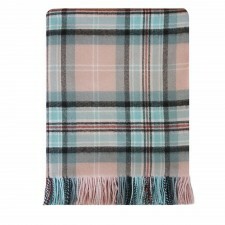 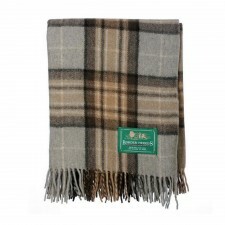 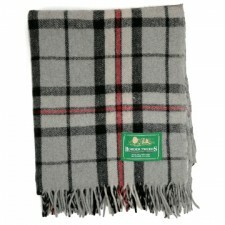 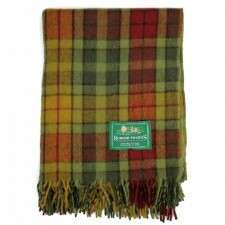 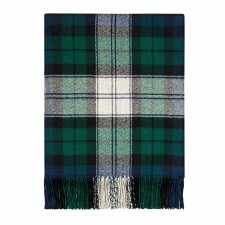 We have a great selection of wool and lambswool blankets from quality manufacturers and suppliers from across Scotland. 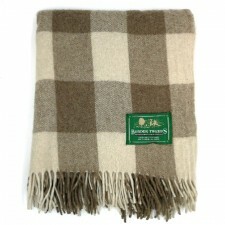 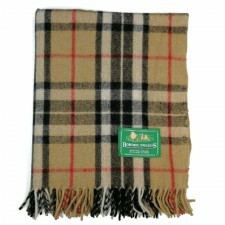 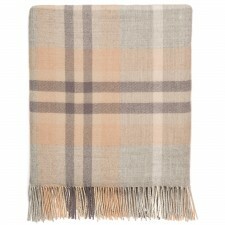 Our blankets and throws are made from the highest quality wool and are available in 100% Lambswool. 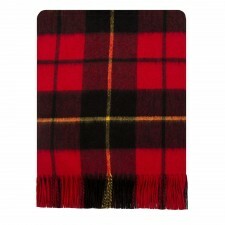 These blankets are a really luxurious addition to any home. 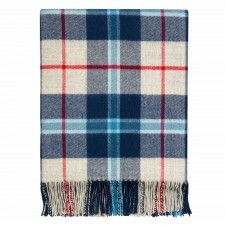 Update your home decor or have at hand while travelling - Traditionally woven wool blankets are a must-have homeware... making them the perfect gift for newlyweds or couples starting a new home together. 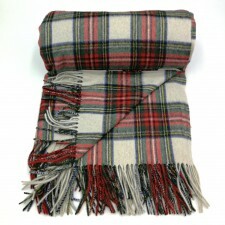 Our range of tartan and checked blankets will keep you lovely and snugly-warm in even the coldest weather and draughtiest of Castles!